Chris Bezamat specializes in lifestyle and action sports photography. 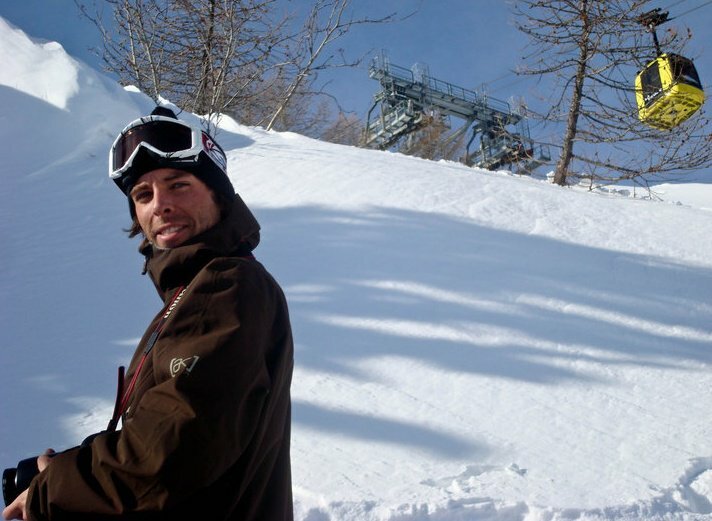 Beginning his career in Jackson Hole, Wyoming he chased the talents of professional skiers and snowboarders around the globe while moonlighting as a night auditor for Jackson Hole Mountain Resort to supplement his income. He was soon hired to shoot in water action photos for Carve Designs and his lifestyle catalog work began to bloom. Moving to the Bay Area, he now shoots for several clothing brands and travels to make communication with their customers a visual reality. He is just as comfortable hanging out of a helicopter, clinging to the edge of remote mountain peaks, or swimming his camera out into the surf lineup as he is in the studio, in the city streets, or on desolate beaches to get the photos his clients have been waiting for. Contact him today to bring your visual communications to the next level.